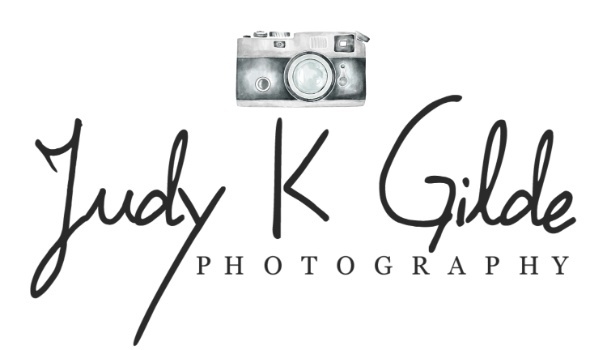 Judy K. Gilde - Wedding Senior Family Photography and more based in Northern Michigan. Have fun, laugh, show off your beautiful self! Be silly (oh wait, that's for us!). Be bold. Be sophisticated...to just be YOU! I think beautiful photos should come with beautiful memories, don't you? We are crazy about photography. What began many years ago as a hobby has blossomed into a full-time all-consuming passion. Not only do we love photography, we love working with people of all ages! We are continually studying to better our skills. We've spent the last 14 years dedicated to digital techniques, learning how to work with natural and studio light, learning equipment and gaining experience working in diverse environments. Thank you SO much for all the time, care, and love you put into our wedding photos. Joe has ALWAYS hated having his picture taken. I knew you had to be part of our wedding when we left the engagement shoot and he told me that he actually "had fun!" The professionalism goes so much deeper than the photography, though. It shows in everything you do. I truly appreciated having help planning our timeline for the day. That guidance made our family photo time go so smoothly. Even now, almost 6 months after our wedding day, I am SO proud to display so much of your work in our home. I especially love our panoramic print; it's one of my favorite memories of the day. It's ONE DAY and you can never go back and re-shoot the moments. I could not be more thankful for the choice we made when we chose you. Thank you, thank you, thank you!